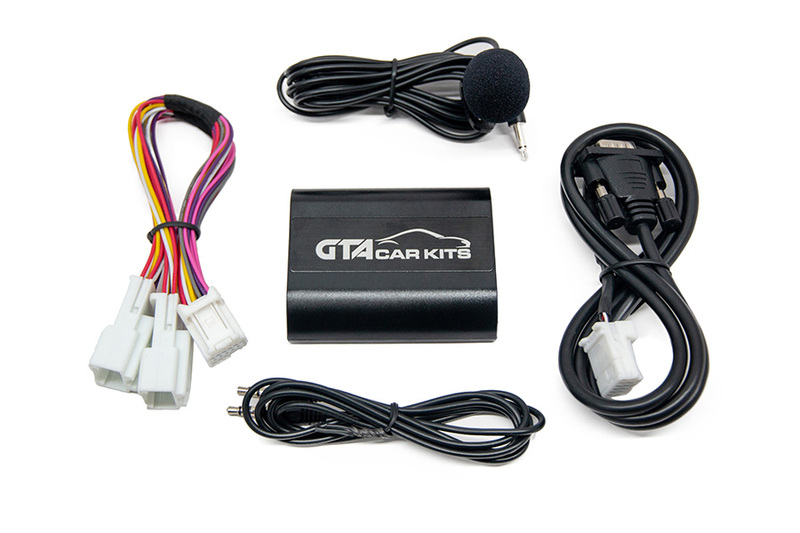 GTA Car Kit for Lexus GS 2006, 2007, 2008, 2009, 2010 and 2011 is all you need to integrate your smartphone, tablet or mp3 player with your stock car stereo system. i was scared at first because i thought it’ill not be compatible with the European plugs, but it seems it was exactly the same showed on that youtube video tutorial so it was easy, be careful with the gear shift when you take out the dashboard i accidentally scratch one of the buttons. if you are looking for a bluetooth device then go ahead. I purchased the total Bluetooth kit a couple of weeks back and postage to Australia was reasonable but not only that, it arrived really quick. This install video definitely helped but more in terms of removing panels and getting the microphone wire down the pillar. The kit itself is really good and stays hidden away in the centre console (I have a GS450 but not sure on other models) installation is pretty simple and took me approx 90 mins but again had more problems removing panels and then finishing in the dark (poor planning on my part). The sound is crystal clear and as stated like CD quality, the quality of the microphone for hands free as I had to disconnect my standard car Bluetooth is really good. The only thing which would improve the kit is if the playlists opened up on the in car screen but that’s minor. I purchased my kit two years ago and it works GREAT !! Just added the BT module because my Samsung never worked well with the Lexus BT ? iPhone seems to work okay but never my Samsung… anyway the BT from GTA works perfectly and I also now have my music streaming BT as well. Sounds & Works better than the AUX port. “I did alot of research and came up with the GTA Car Kit as the best solution, best price point and factory harness, so no wire cutting. Shipping was fast, I had my GTA Car Kit in less than a week after ordering online. Installation was a breeze, it took less than an hour to install the GTA Car Kit. I watched the video beforehand, so I knew exactly what to do during the installation. The video was thorough and easy to follow. I am using my Sprint Evo 4G with the GTA Car Kit. I drilled a hole into the center console glovebox and installed the car kit there with the wiring to the AUX jack. I plugged a Blackberry Remote Music Gateway into the AUX port on the GTA Car Kit for streaming music via Bluetooth and topped off the installation with the phone cradle from GTA Car Kits. No wires and it works and looks great. I just wanted to thank you for the awesome job you did with this iPod/iPhone kit for Lexus Gs. I have been debating whether to get one or not (other brands), but I finally found the one I like at the price you can’t beat anywhere else. I am the type if a person who shops around and reads reviews on things for weeks before buying something. 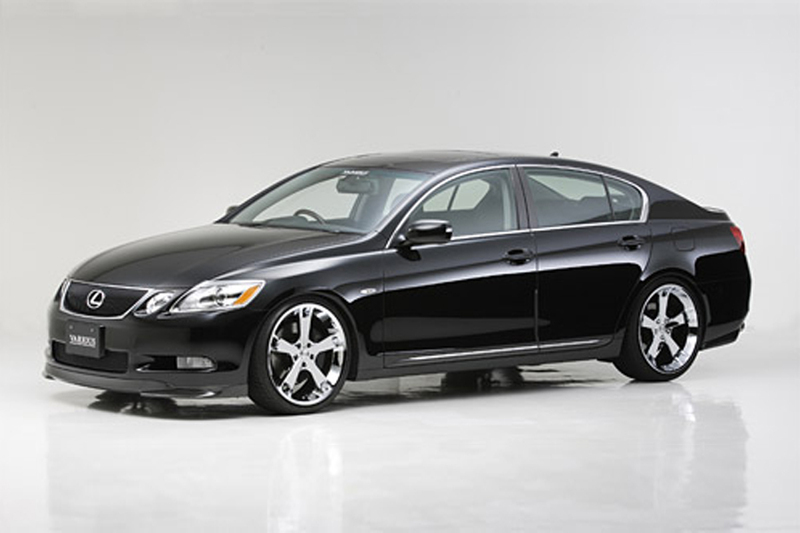 I did my homework on Car Kits for Lexus. This car kit works amazingly and I cannot believe that the sound quality is as if you were listening to a CD or better (no joke). Beyond expectations. Installation went smoothly, the video makes a difference. Thank you for making it. It made the difference for me. Installation was easy and within a hour. Broke nothing like the plastic clips on the trim panels and nothing scratched. Only difference from the video, besides the obvious RHD vs LHD, is that the connector is in a different place on the factory unit. Easy enough to figure out in about 10 seconds. Only improvement I can think of is in the video stating that the panel in the armrest needs to be cut out of base of the armrest. Mine was held in place with adhesive and clips. Overall, a great product, great service. Would highly recommend to anyone. I just want to let you know that your product is simply great. 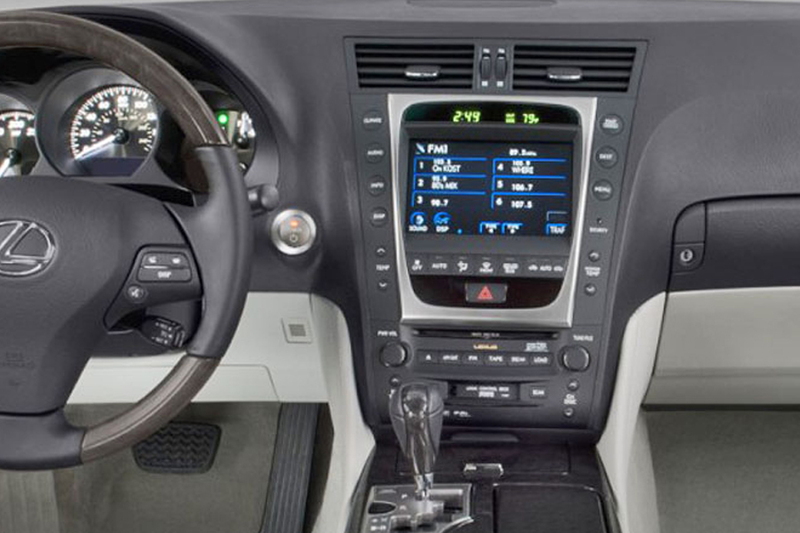 I was looking for a simple solution to enable my car’s stock music playback system to play music from my iPod Touch, and your car kit fits the bill nicely. The YouTube video put up by your company is awesome, and made the installation work in my 2007 Lexus GS300 an easy affair. I would not usually attempt to carry out such an installation but your video convinced me that its a relatively simple task. I was all smiles when I plugged in my iPod to test out the set and system, before re-fitting the audio set back into its place in the center console. The music from the iPod that is generated through the car kit and my car’s Mark Levinson system is rich, warm, detailed and high-res (I note the 20bit DAC that is in-built within the car kit). I’m a very happy man indeed, thanks to your wonderful car kit. I will definitely recommend your product to my friends. 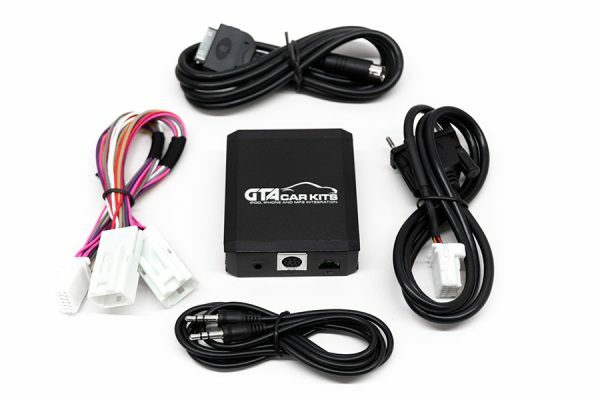 “I have received and installed my car kit. Your YouTube video demonstrating the install was spot on, and the email notifications on my shipment were great. It only took about an hour and a half to install and sounds and works great! I’m very satisfied with your product and would highly recommend it to anyone. Best of all, my wife is pleased with the results (she was not happy that I had to “take the car apart”), but it was simple to install and works as advertised.